Most homeowners put their prized possessions in their garages. From cars and motorcycles to old cabinets and appliances, garages can contain almost everything. 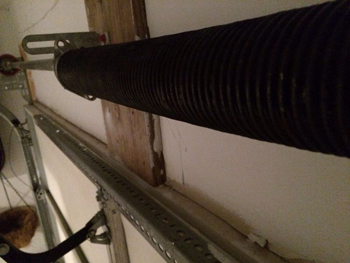 For this reason, it is important to have a garage door that is strong and sturdy, for a well-protected and safe home. Indeed, maintenance is key. But what if it gets damaged? 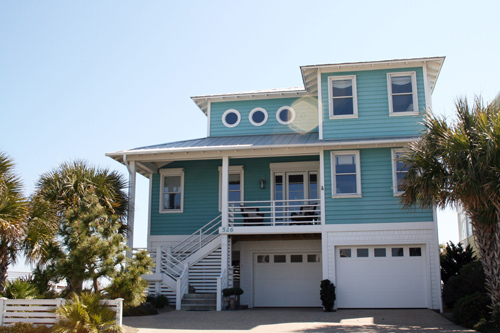 Can you be sure you can fix it alone and restore it to its former glory? Of course not. You may be able to provide temporary repairs, but the door won’t be as sturdy as before. Good thing Garage door repair Seffner is here to help every homeowner in need. We are experts in the repair of various garage door problems. With our high-end tools and equipment, we can resolve any issues you may have. 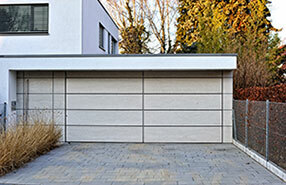 There are different issues that may lead to damages on garage doors. Broken openers may be caused by lightning bolts during thunderstorms or any other event that may damage electronic connections. The damages may be on the manual controls or remote switches carried by an owner. Broken spring is another part that suffers from the daily usage of the garage. Replacing it is not easy, so it is crucial to hire a person or a team who are trained to do this. You may also experience damaged cables. With a huge weight to carry in opening and closing the garage door, it is vulnerable to break. Broken cables mean that the door will not function at all. Often, cables are replaced after experiencing irreparable damage. These are the most common problems and issues you may face with your garage doors. Should you need help, you can always count on garage door repair in Seffner to offer you reliable repair services that are compared to none. Our team of customer service representatives will dispatch our servicemen to come to your aid as soon as possible. We also have various door and spare parts from quality manufacturers that are sure to fit your needs and in terms of quality and price. We also offer installation services for your convenience.